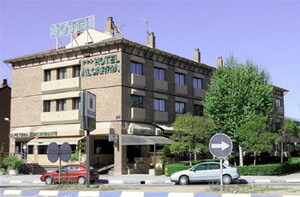 The Hotel Partner Alcarria is housed in a contemporary three-storey property on the edge of the town of Guadalajara, one kilometre from the centre. 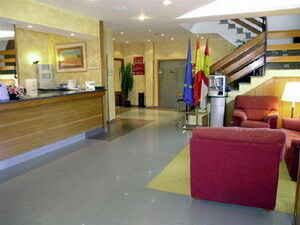 Amistad Park is 500 metres from the hotel, and the Palacio del Infantada Is two kilometres away. Guadalajara railway station is three kilometres away, and Madrid Barajas Airport is 50 kilometres distance, an approximate driving time of 40 minutes. There is a 24-hour front desk with a safe-deposit box, and the hotel also offers a room service menu. The onsite café has a patio for outdoor relaxation, and other amenities include air-conditioned public areas, conference facilities, and free garage parking for those arriving by car. 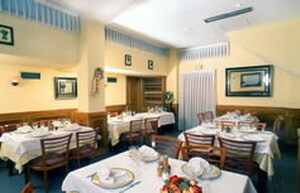 Restaurant Arriaca serves regional specialities in a contemporary setting. Guadalajara's Moorish history is signalled by its very name which derives from the Arabic Wad Al-hajarah, meaning “River Of Stones”. 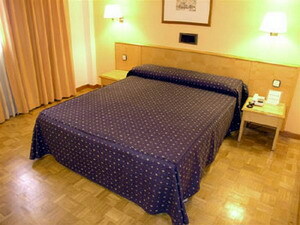 The 53 guestrooms, over three floors, have light, neutral decor and functional furnishings. 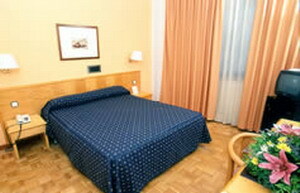 All are equipped with satellite television, direct-dial phones, air conditioning, minibars and refrigerators.